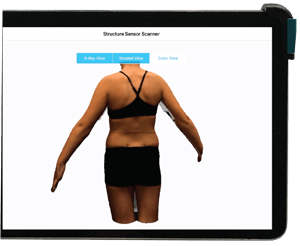 Our newest focused unit is concentrated on the scoliosis patient. We offer integrated care with Rehab Doctor, Orthopedic Spine Doctor, Chiropractor & Physiotherapist. 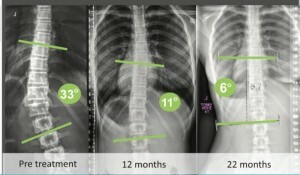 Complete care for patient with mild to severe scoliosis curve. We provide diagnosed, supervision, specific exercise, bracing to reshape your body and ready for the brighter future. 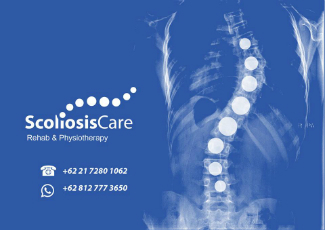 This approach is very specific and not all non-surgical spinal treatments help scoliosis. It is important to understand that only specialized exercise and rehabilitation programs specifically designed to treat scoliosis have been shown to make improvements. 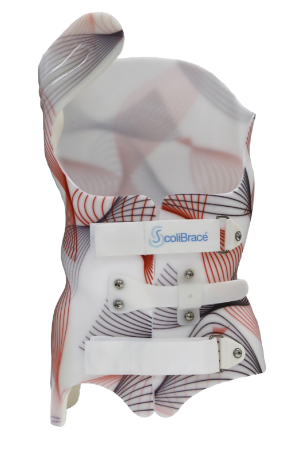 Case presentation with Scolibrace and exercise routine specifically for scoliosis. This one is our 22 months program. Phase of progression with Scolibrace, SEAS exercise routine and regular chiropractic adjustment. Curve gradually decreasing while chiropractic adjustment remove all pain and discomfort. Do you think you or your loved one have scoliosis? Learn more by visiting www.scoliosiscare.id then schedule your appointment with our Scoliocare Practitioner today!